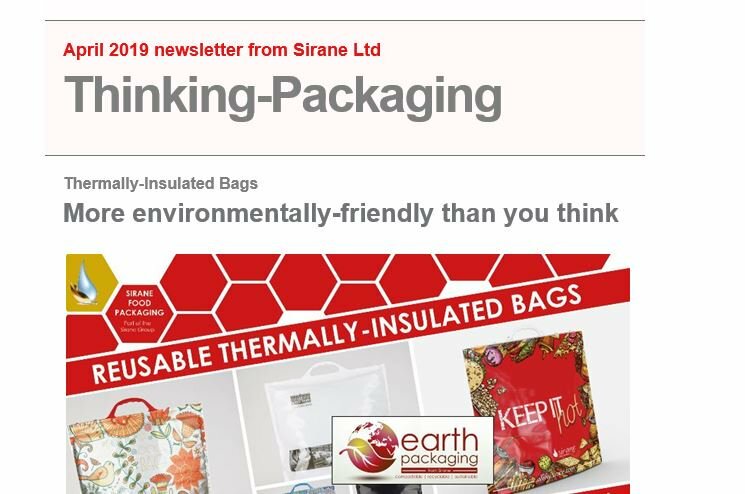 SIRANE'S food packaging solutions includes a range of compostable products, so if you're looking to boost your green credentials then you're in the right place. Many of our absorbent pads for meat, poultry, seafood and fruit are available in a compostable format, and we also offer compostable bags and films for fresh produce. Our brand name for compostable products is Resolve, so when you're browsing through our product range if you see word Resolve as part of the name, that means its certified as compostable.